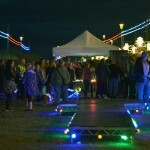 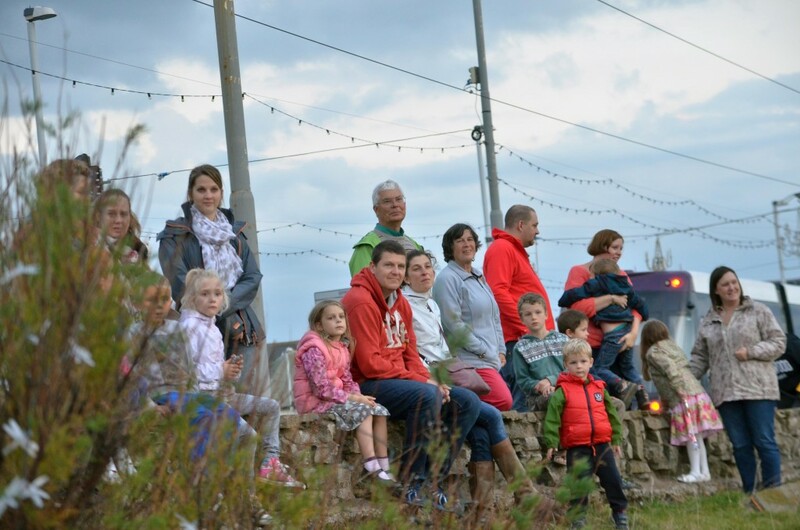 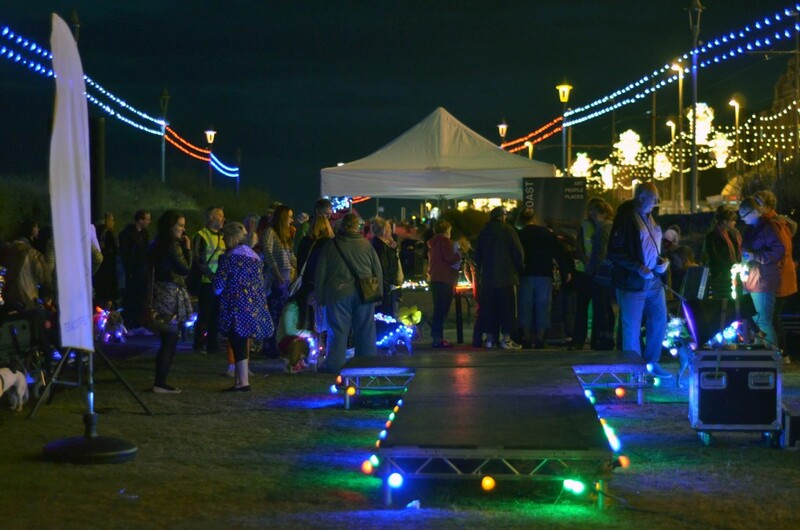 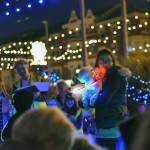 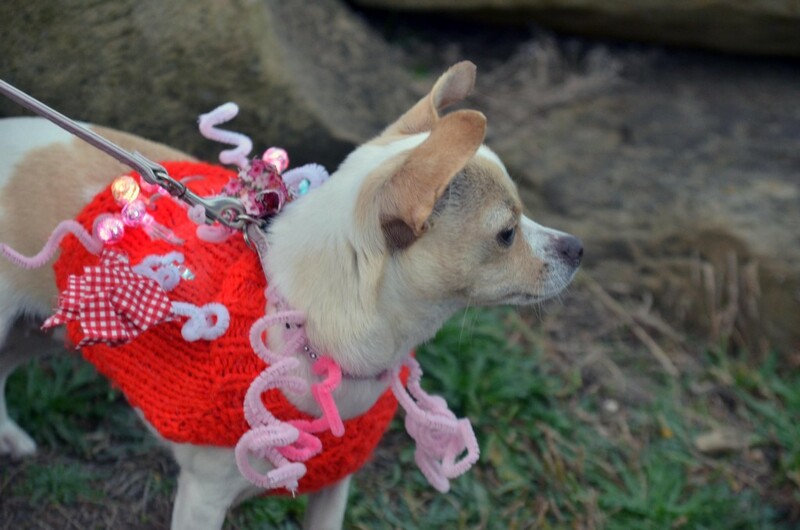 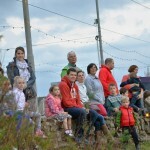 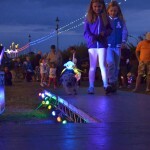 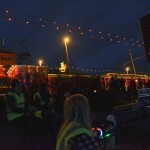 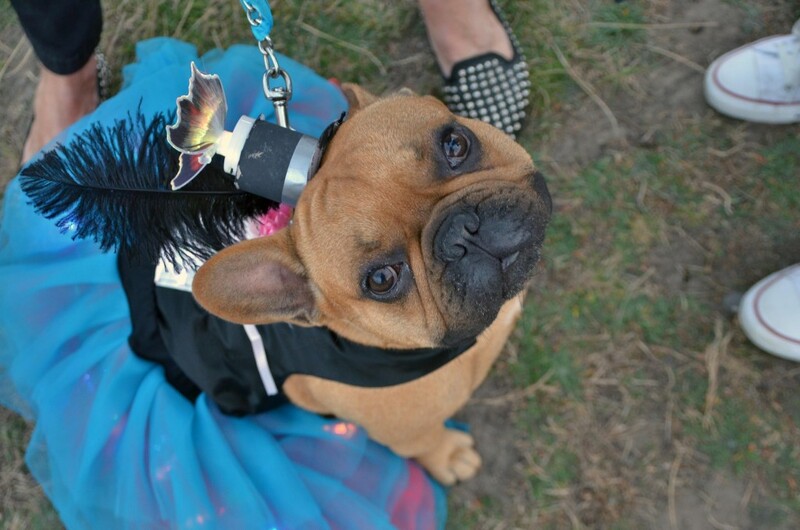 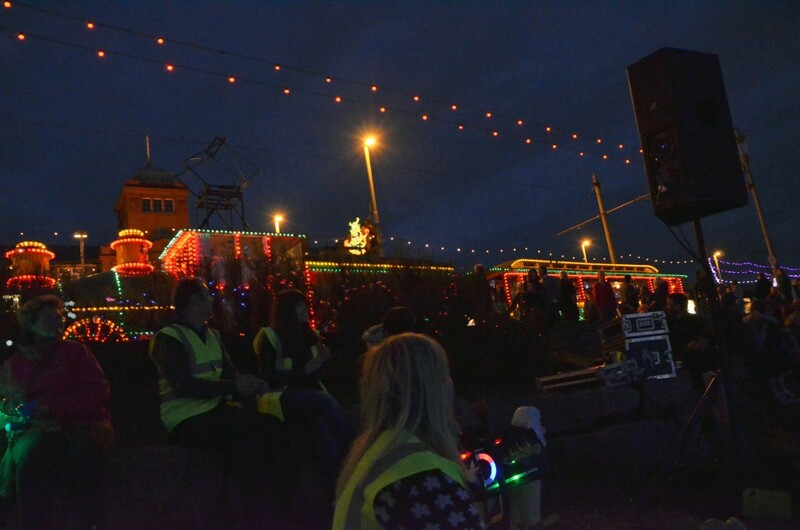 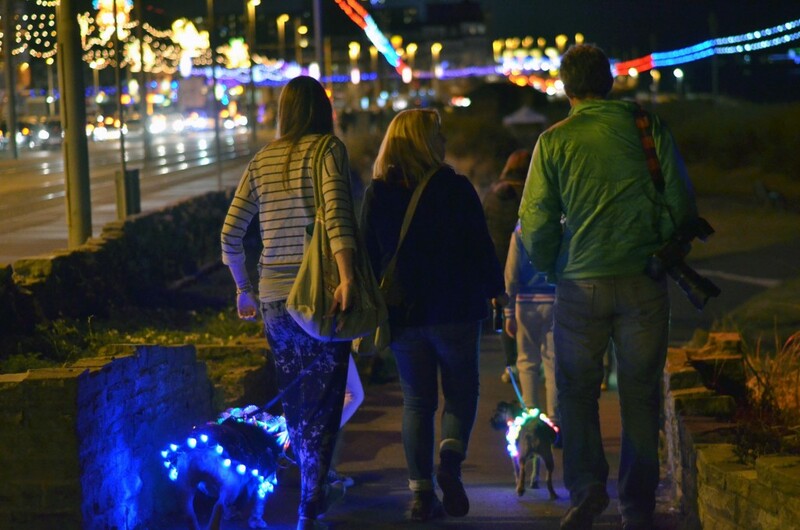 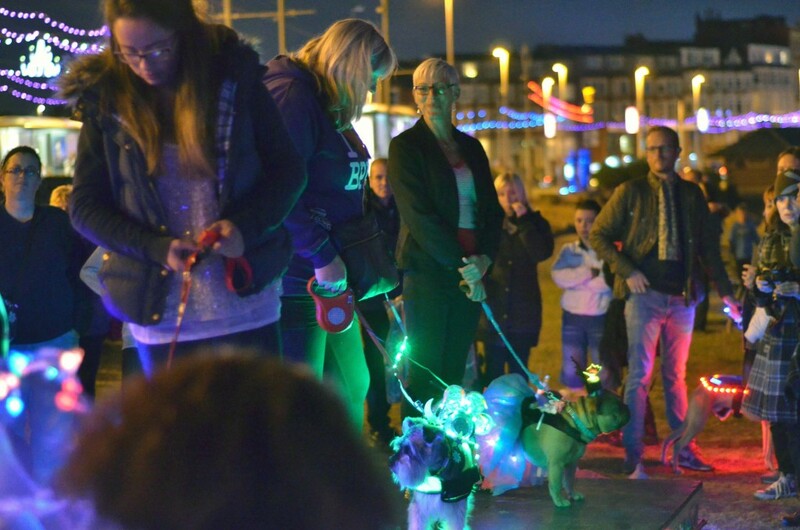 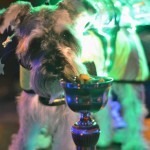 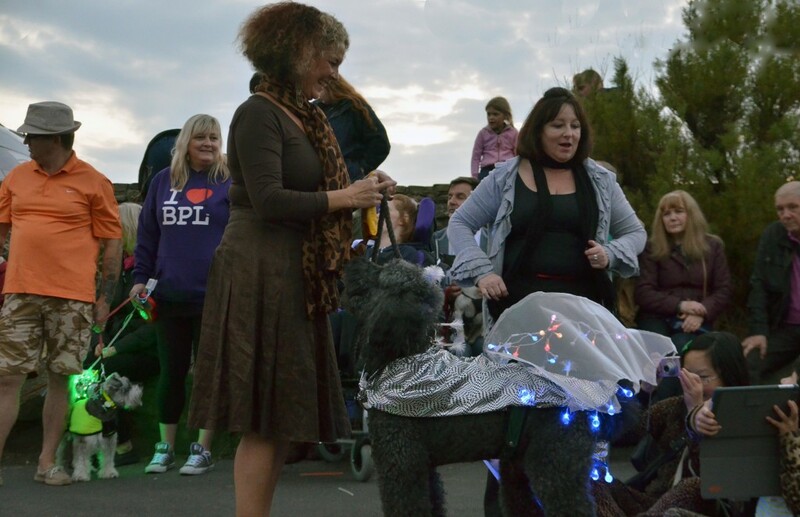 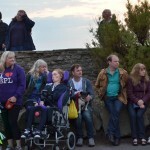 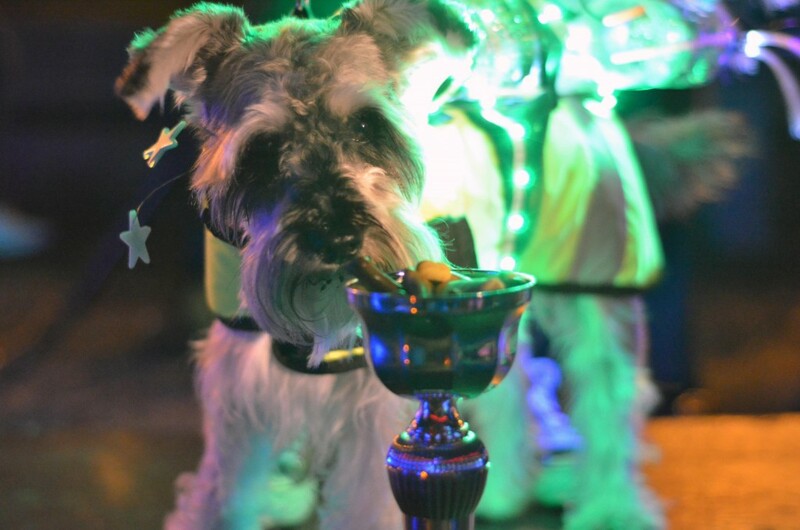 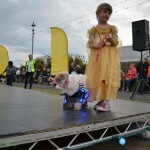 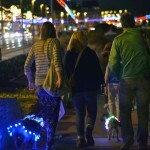 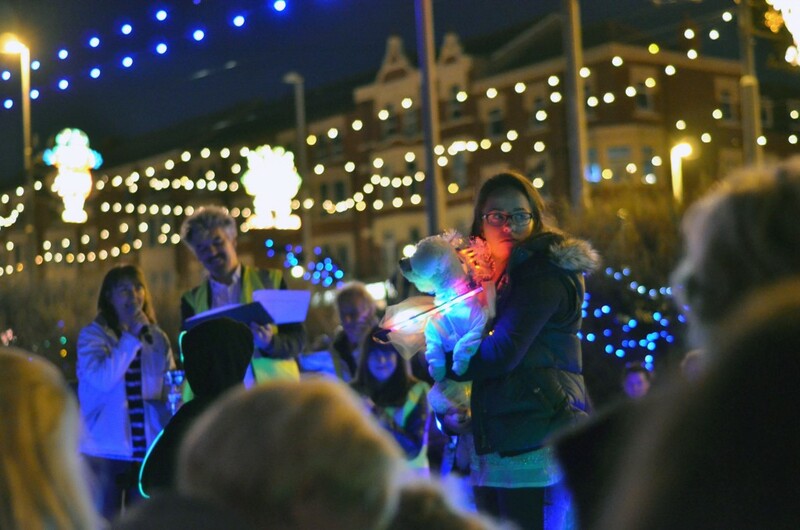 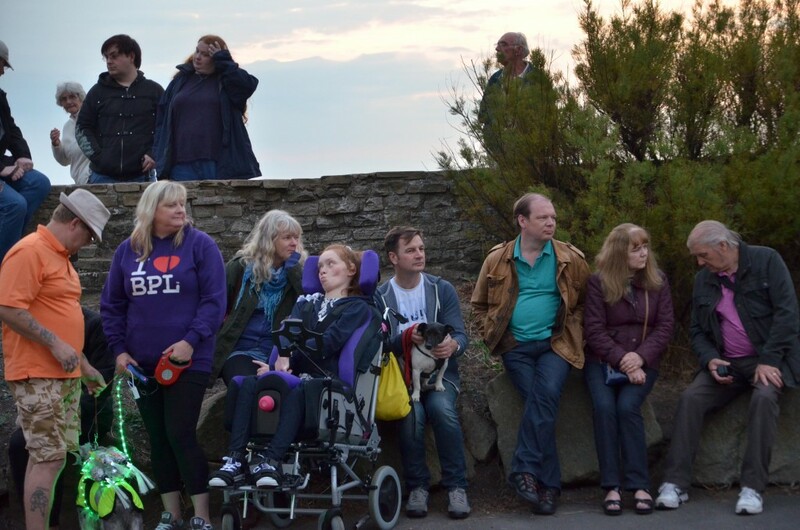 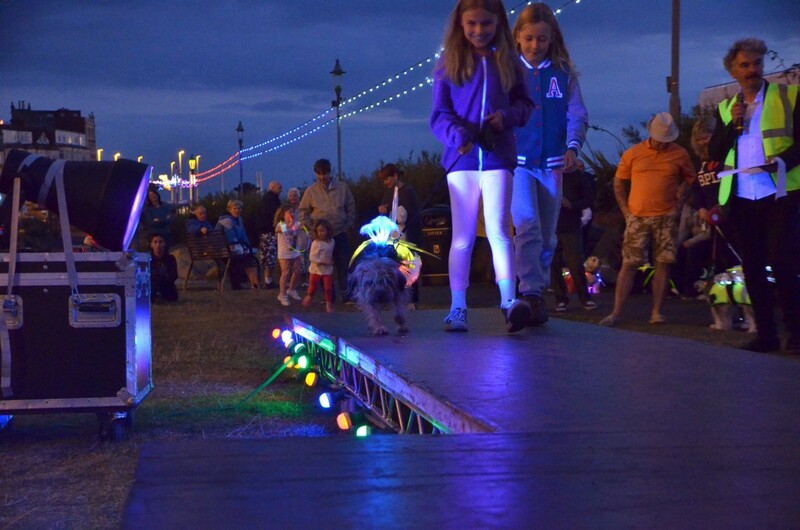 Back in 2014 LeftCoast invited Blackpool and Wyre’s dog lovers to be part of a world first at Blackpool Illuminations. 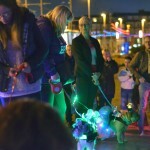 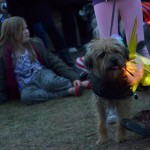 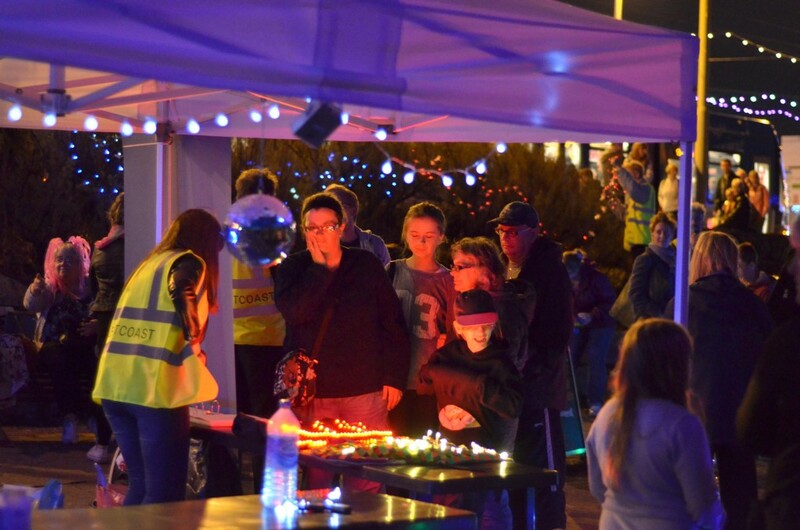 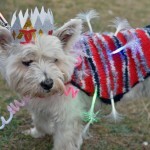 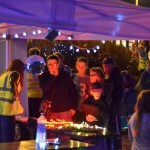 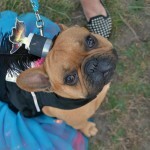 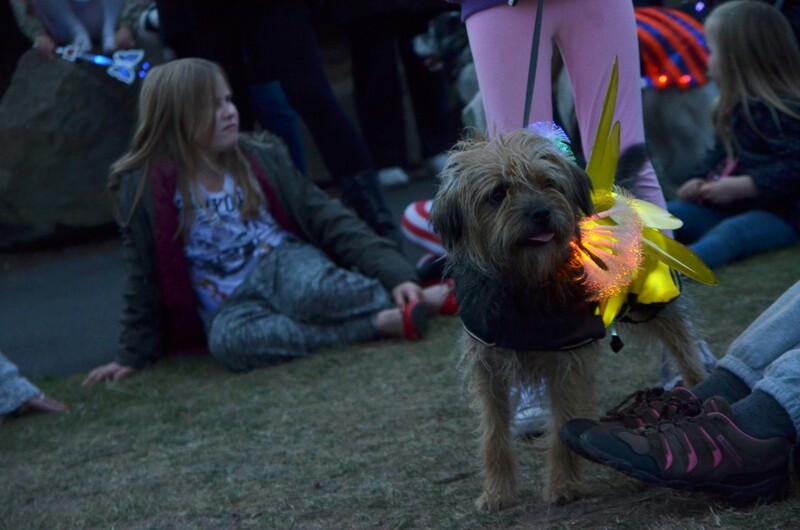 Over the summer a number of artist led workshops took place where people could bring along their four legged friends and decorate them in lights to create their very own LumiDog. 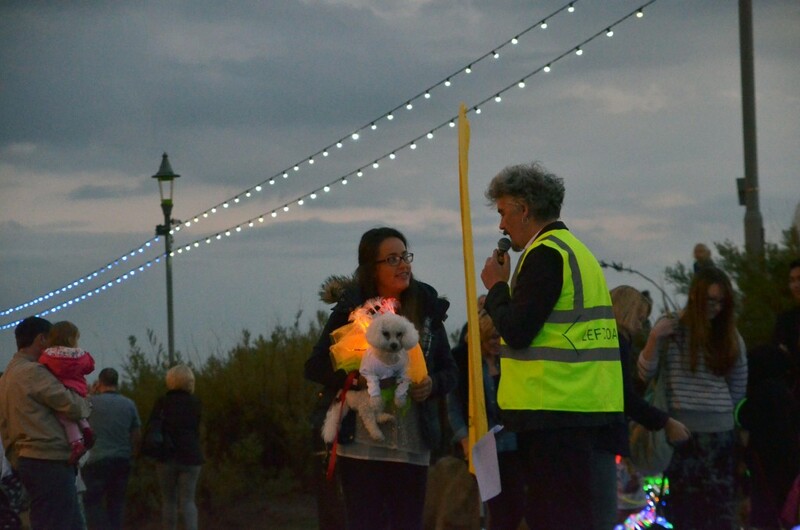 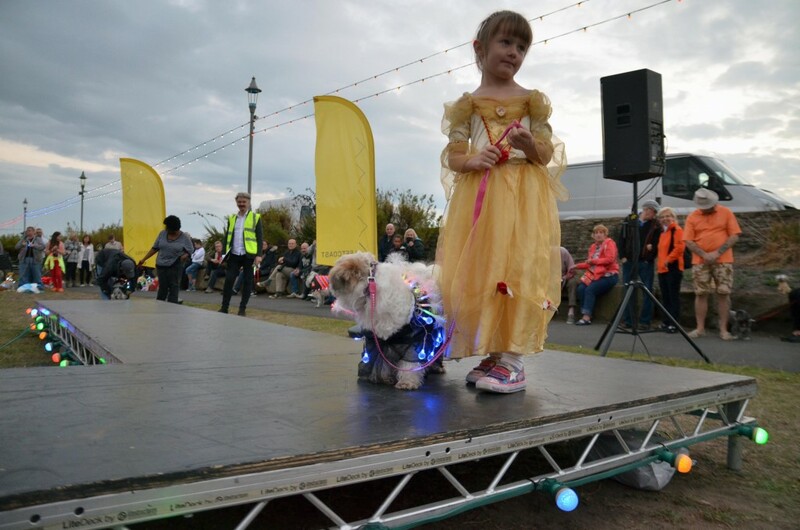 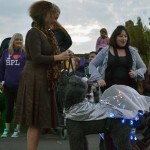 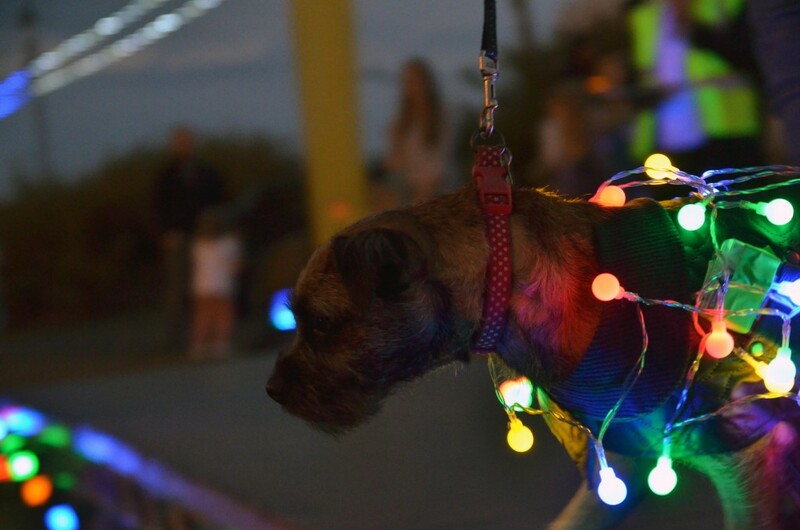 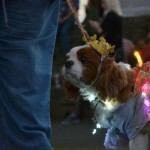 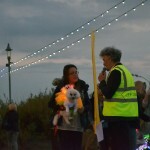 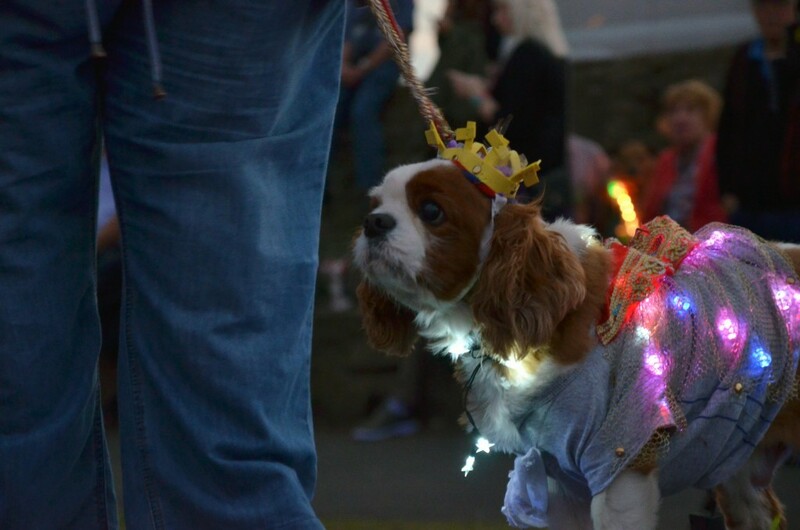 All the dogs (and their owners) were invited back for a special ‘illuminated doggy fashion parade’ on the promenade with the winner being crowned LumiDogs Champion 2014. 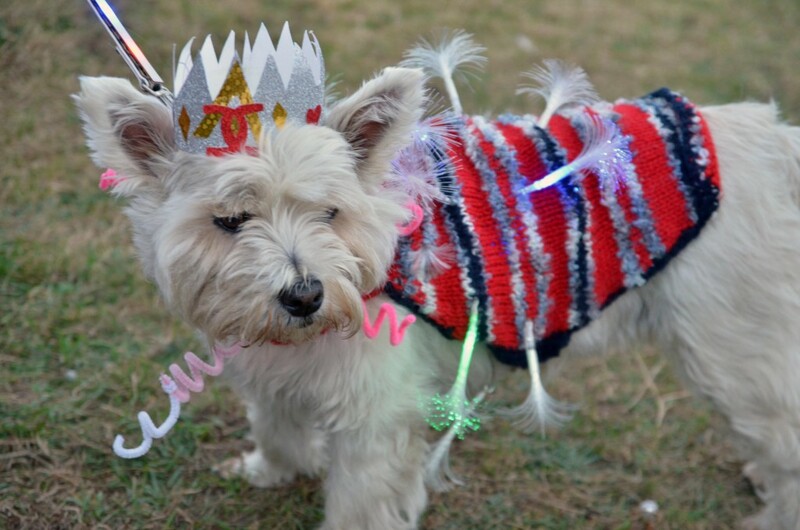 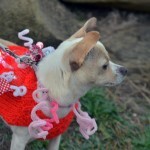 It was barking – but brilliant.